Unlock the True Value of Your Data! 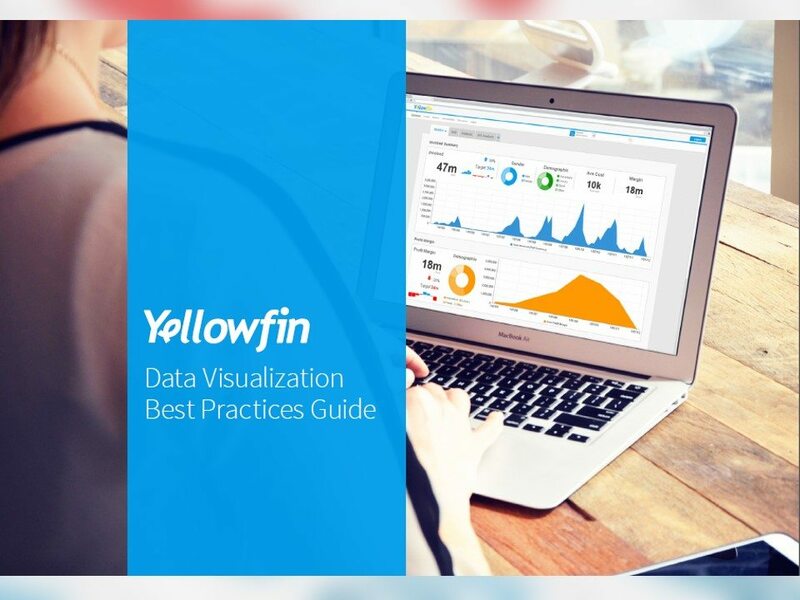 Separate the gold from the guff in your reports with 5 Best Practices for Data Visualisation. Your data is only as good as your ability to make it understood.